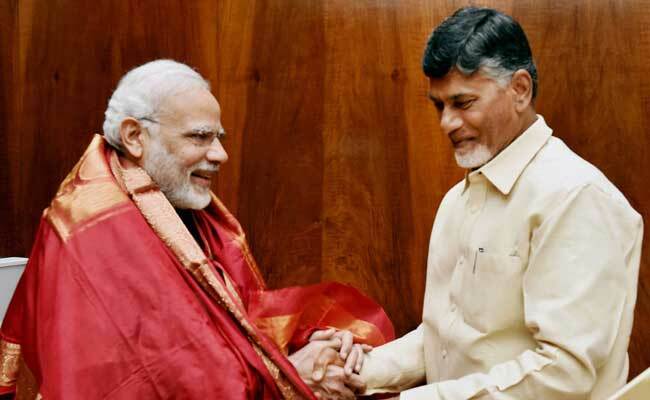 During the election campaign in Telangana, the Congress-led People's Front kept harping on about how K Chandrasekhar Rao or KCR had cut a secret deal with the BJP and Narendra Modi. The leaders called KCR "Chhota Modi'' who, they alleged, would end up in an alliance with the BJP ahead of the 2019 polls. This, the Congress hoped, would dissuade the minorities from voting for KCR's Telangana Rashtra Samiti. Which is why the swearing-in ceremony on December 13 was significant. KCR chose to induct only one minister into his cabinet - Mahmood Ali. By giving a Muslim leader the prestigious and sensitive Home Ministry, KCR hopes to convey that Modi and he, far from being secretly aligned, are in fact as different as chalk and cheese. 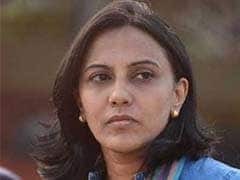 Ali, who was Deputy Chief Minister earlier and handled the Revenue portfolio, is a dairy farm baron from the Old City area of Hyderabad. The Telangana results have also busted the opposition's other claim - that KCR and party deliberately fielded weak candidates against certain BJP leaders to enable them to win. The saffron party eventually won only one seat - Raja Singh from Goshamahal - down from five MLAs in the previous assembly. Anyone who follows Hyderabad politics knows that Raja Singh, who frequently hits the headlines for his divisive communal remarks, has an enormous following of his own and may have won even as an Independent candidate. All this is helping KCR to claim that he is fact-checking those who say that Modi and he are two sides of the same coin. During the campaign, KCR had not spared Modi, accusing his party and the central government of suffering from 'mataparamaina pichi' (communal madness). 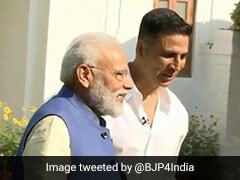 "Narendra Modi and the BJP have a disease - in everything, they see Hindu-Muslim (divide),'' he said. KCR's angst was that the Modi government has kept pending his proposal for 12 per cent reservation for minorities in jobs and educational institutions. He has even questioned the Supreme Court's wisdom and jurisdiction in capping reservation at 50 per cent. KCR, who has publicly declared his intention of seeking a role in national politics, clearly wants to position himself as ultra-secular. His comrade-in-arms in this mission is his friend and Muslim leader Asaduddin Owaisi. 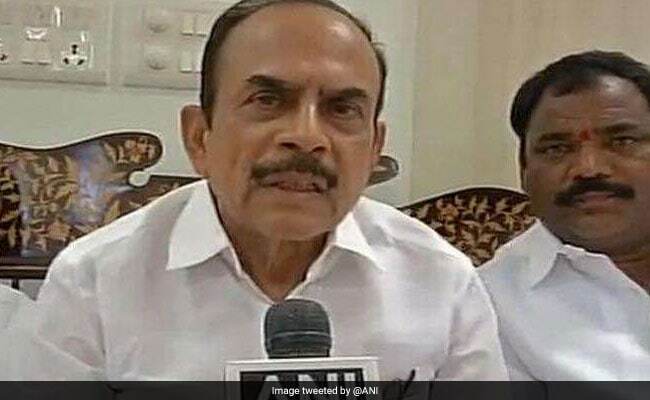 Mahmood Ali, as Telangana's Home Minister, will burnish KCR's secular credentials. In this, there is competition. His bête noire, Chandrababu Naidu, who was part of the BJP team for four years till March 2018, is deemed secular after quitting the NDA nearly nine months ago. Unlike the Congress that has to play the soft Hindutva card by indulging in temple-hopping to blunt its pro-Muslim image, KCR has no such worry. 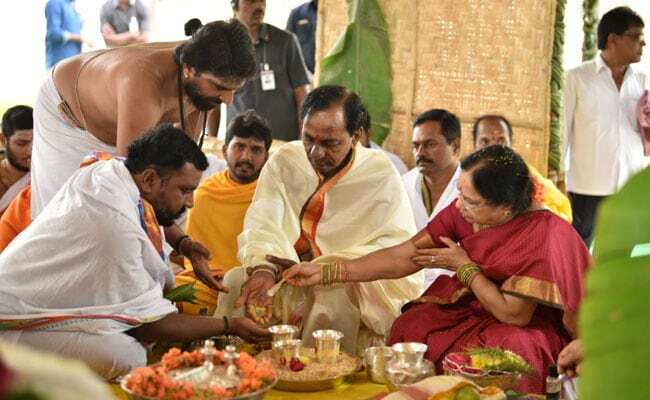 The TRS chief is probably more given to practising Hindu rituals than many BJP leaders and his penchant for pujas and yagnas and never taking a decision without consulting astrologers is well-known. His critics will find it difficult to accuse KCR of indulging in minority appeasement. In fact, in response to Modi's criticism during the poll campaign that KCR reposes his faith in "nimbu-mirchi omens'', the TRS supremo had told NDTV that he would have been more than happy to offer the Prime Minister "prasadam'' if he came as well. 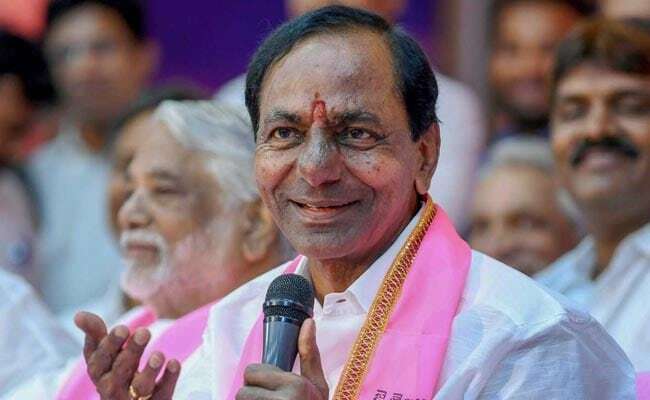 KCR has also factored in that the BJP's loss of three Hindi heartland states and the opposition's defeat in Telangana presents him with a good opening to attempt a non-BJP, non-Congress bloc with himself as its centre. Telangana has only 17 Lok Sabha seats - conventionally too small a number to make a difference in the New Delhi political theatre. But if he manages to effect as vast a victory as he did for the state election - and India delivers a hung verdict - KCR's political orbit could expand exponentially.